On a scale of one (no effect) to five (very serious obstacle), tax burden in Lithuania over the next 12 months was given a mark of 3.9, in Estonia - 3.5, and in Latvia - 3.2, said Panke. Lithuanian businessmen are also the most concerned about the upcoming regulatory and bureaucratic requirements, which they gave a mark of 3.5, followed by 3.2 in Latvia and 3.1 in Estonia. 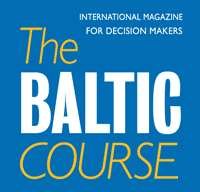 The third largest obstacle to business development in the Baltic is difficulties with finding new sales markets. Lithuanian businessmen gave it a mark of 3.2, Estonian - 2.8 and Latvian - 2.6. Bills unpaid by customers or bills paid too late is also a major problem that was given a mark of 2.9 by businessmen in Lithuania, 2.7 in Estonia and 2.4 in Latvia. 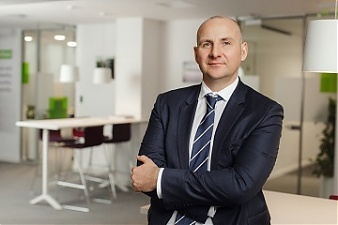 "Even though we often hear in Latvia that Estonian tax system is so much better, it is clear that small and medium-sized enterprises in Estonia are also concerned about the tax burden," commented SEB Banka board member Arnis Skapars. He also said that the survey had revealed several interesting findings. "First of all, it seems interesting to me that businessmen in Latvia are less concerned about these obstacles than businessmen in the neighbor countries. I believe that is because of the overall optimism among small and medium-sized enterprises, spurred by the rapid economic growth and residents' increasing purchasing capacity. Second, it is quite interesting that labor shortages is just the fifth obstacle to the development of small and medium-sized enterprises in the Baltics. Taxes, bureaucracy, and problems with new sales markets after all present bigger challenges than labor shortages," commented Skapars. 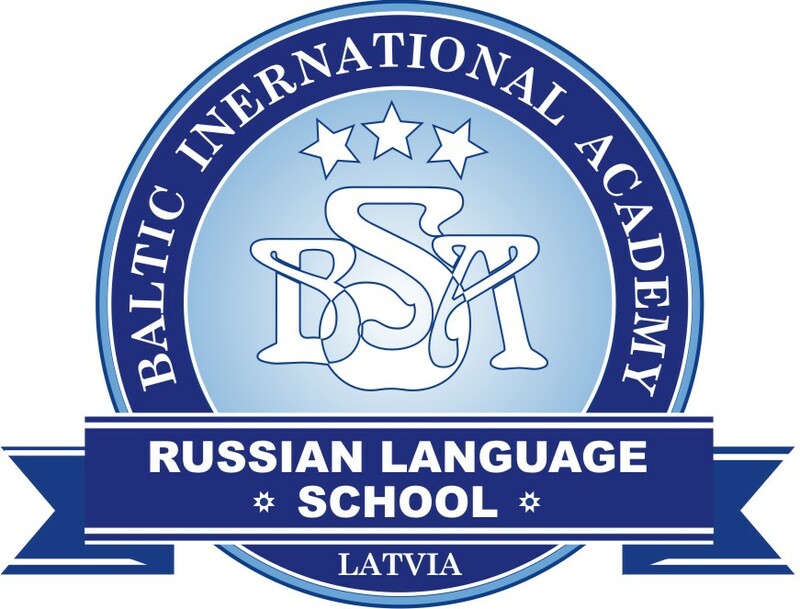 The survey was carried out in December 2018. SEB Banka is the third largest bank in Latvia in terms of assets.